Complete your next marketing campaign with this unique promotional product! 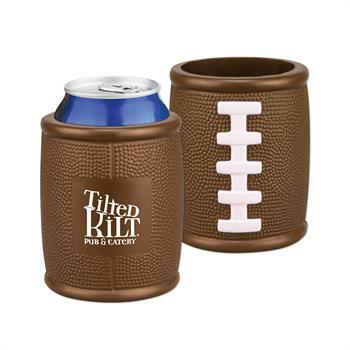 Measuring a convenient 4", this sport-themed accessory is bound to be a big hit at your next company picnic or celebration. Ideal for pubs, stadiums, hotels and more. Give them away during tradeshows, conferences or conventions. Imprint Size : 1 3/4" x 1"